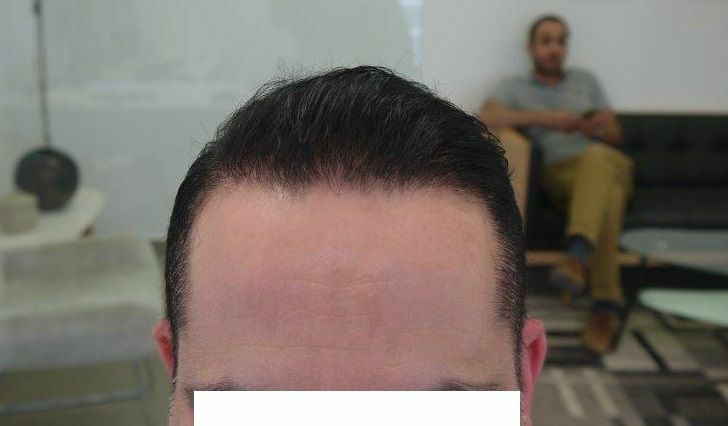 This patient is 40 years old and wanted to restructure his hairline and temples in a mature way in order not to change his image. 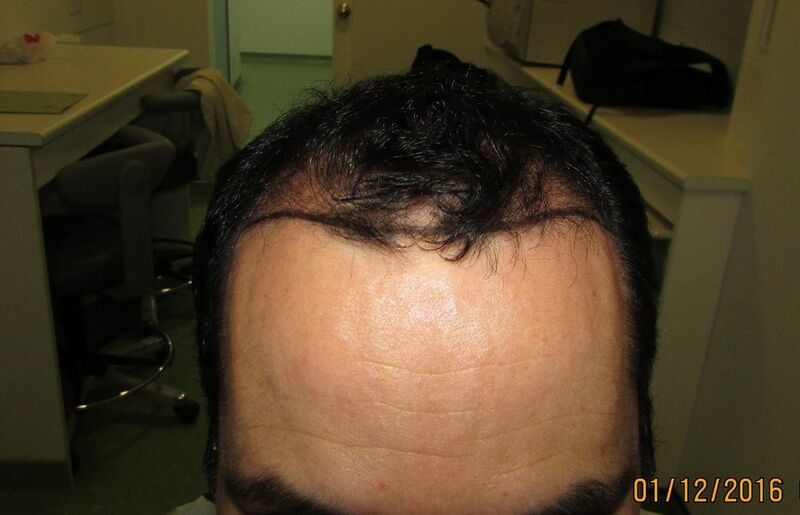 He tried finasteride in the past without results and he is using minoxidil before and after his Hair transplant. 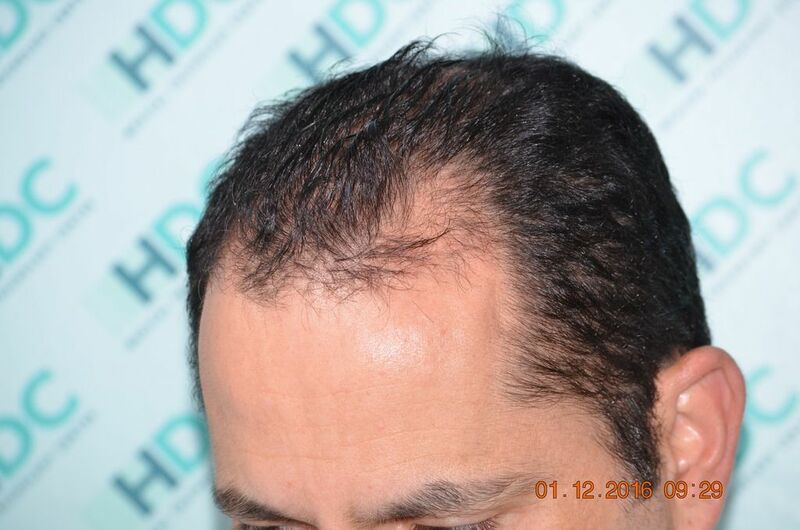 HDC Hair Clinic transplanted only 2000 grafts in order to match his requirements. 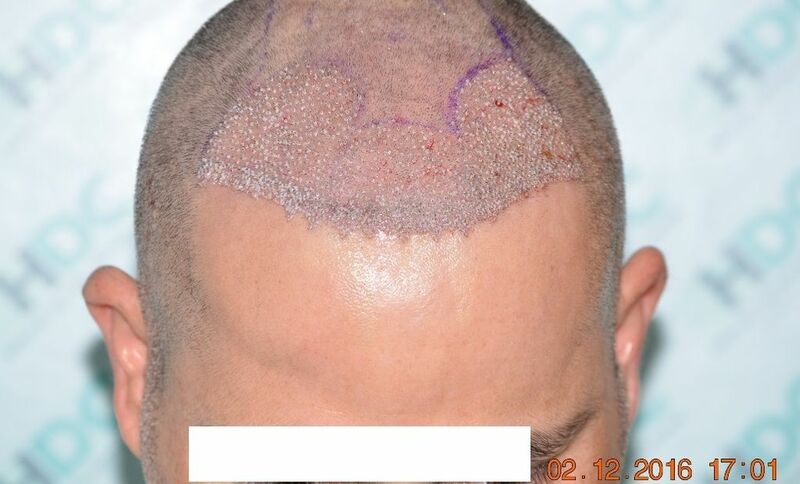 We have seen similar cases that clinics rush to offer 3000 – 4000 grafts which we believe is not needed. 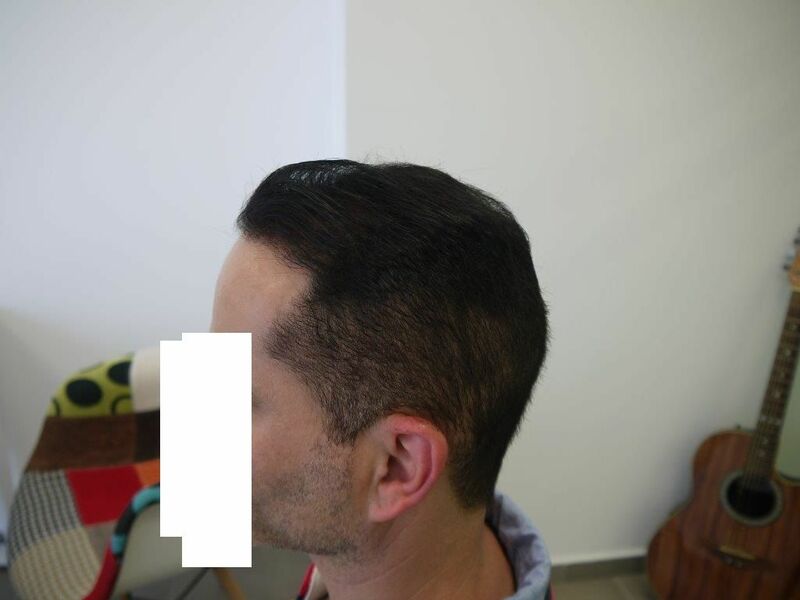 Additionally you can notice that the designed hairline is even behind of some of his own hair in the front, which ultimately has given a more natural result. 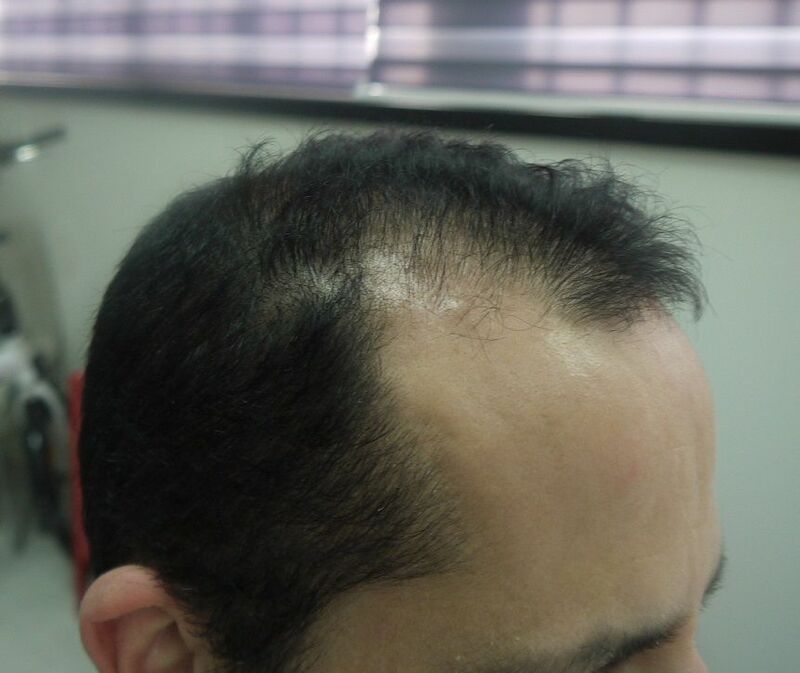 The patient’s results photos are presented at 6.5 months after his HT. 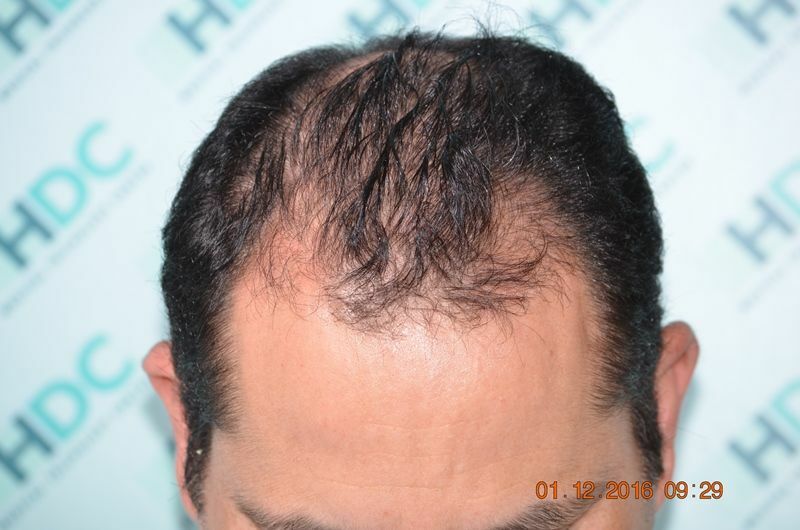 Great result with only 2000 grafts! 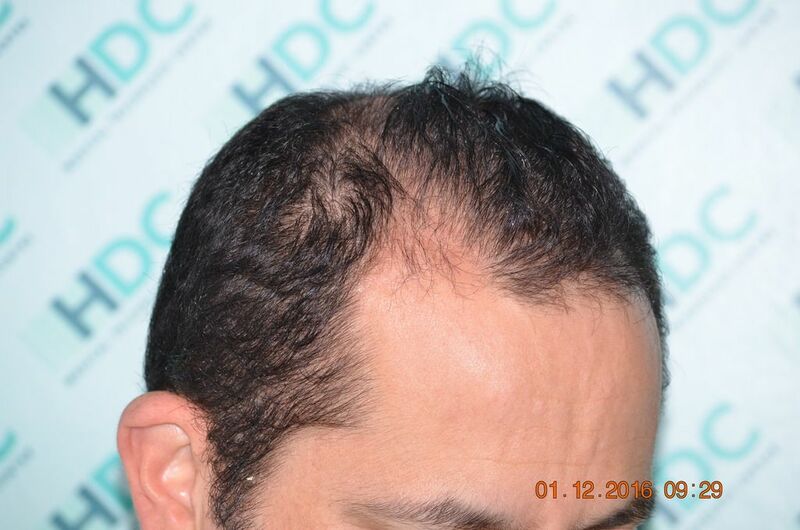 How much does HDC charge per graft? 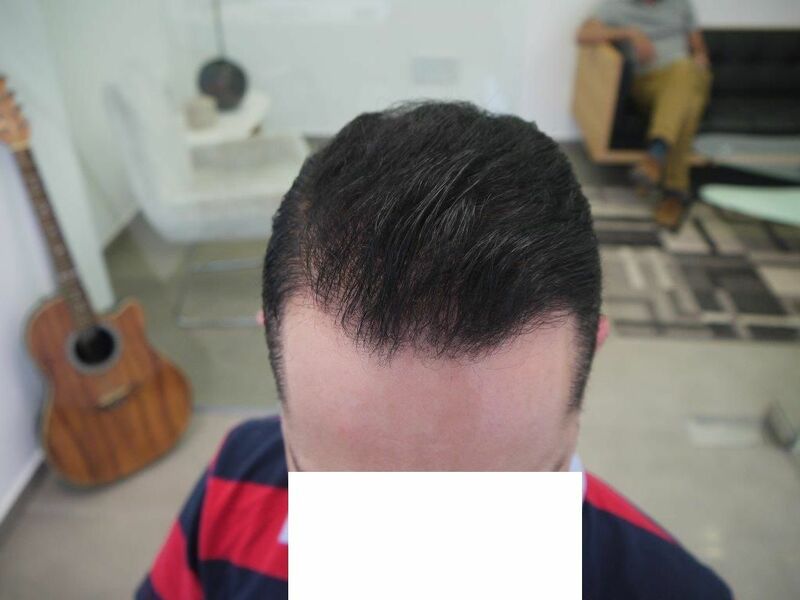 Good job with the hairline design, the unevenness makes it look very natural. 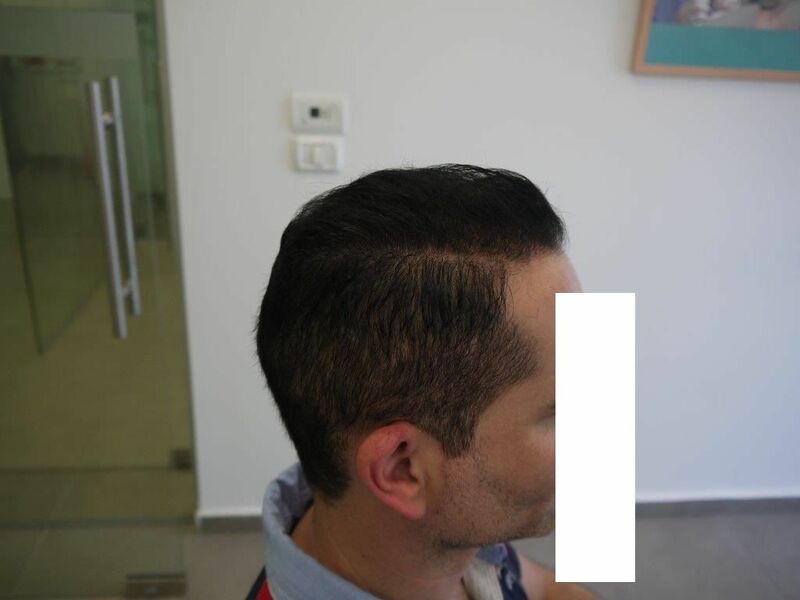 Sometimes we can offer special prices for forum customers, do not hesitate to contact me if you would like to have a quotation for your case and to review possible special offers for your procedure.